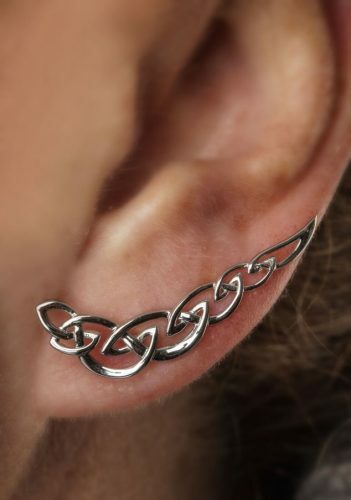 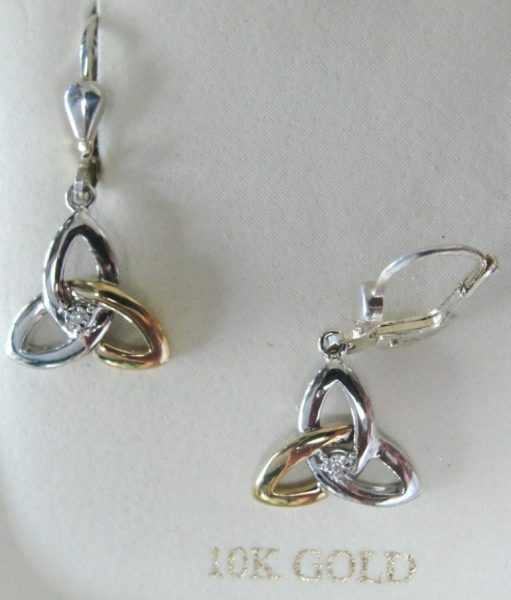 Simply beautiful describes these Sterling Silver Celtic Knot earrings. 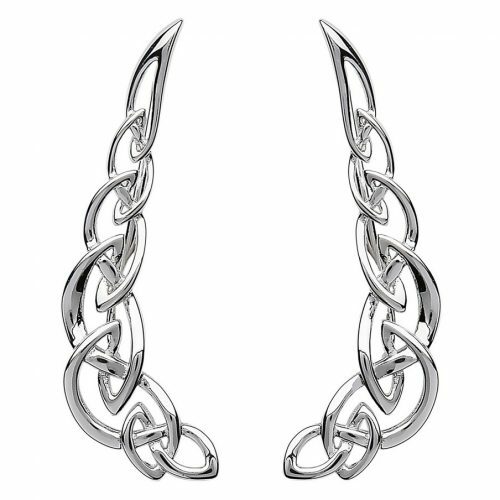 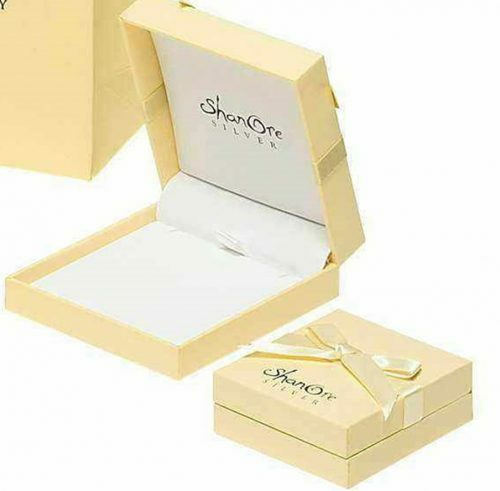 They are crafted with an elegant curvature that hugs the natural shape of the ear. 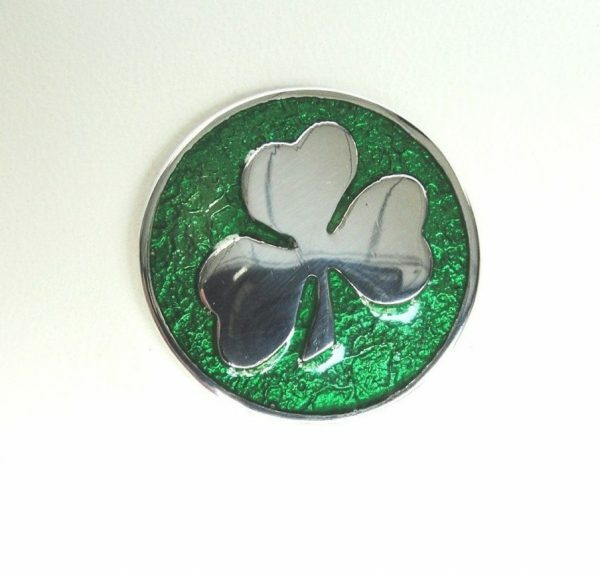 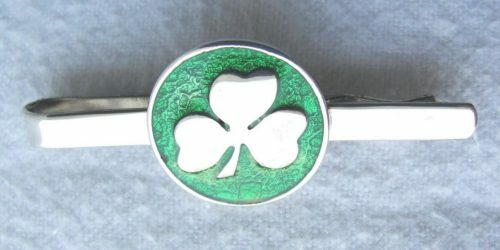 They serve as a wonderful way to demonstrate Celtic identity. 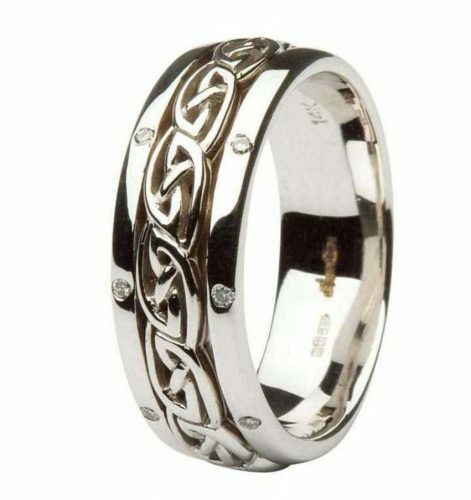 Wear everyday or for any special occasion.